Who owns the Masters Tournament at Augusta National? Who owns the Masters Tournament? The scoreboard is a popular gathering place at Augusta National. The answers to many questions people tend to have about Augusta National and its members often remain shrouded in secrecy, but thankfully, ownership is not one of them. 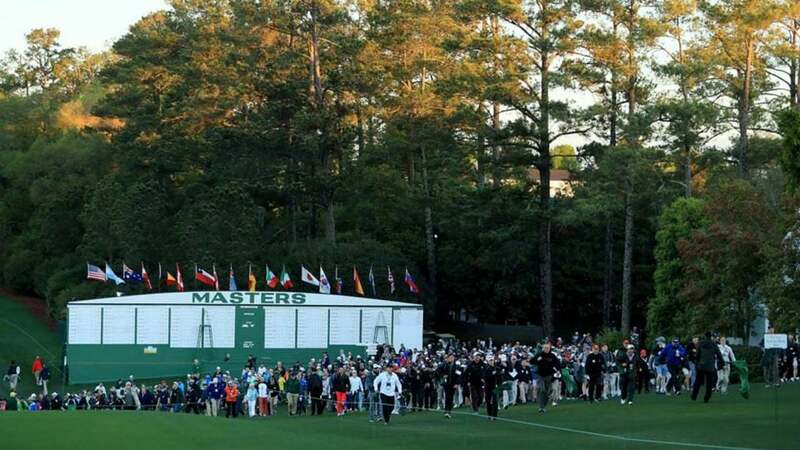 So who owns the Masters Tournament at Augusta National Golf Club? According to Bloomberg, the Masters is owned by Augusta National, Inc. (dba Masters Golf Tournament) — a private company that was founded in 1932 and operates as a golf club and conducts golf tournaments. In addition to that, the copyright statement on the Masters website specifies that "all textual, illustrative, video and audio information and other data" is the exclusive property of Augusta National, Inc.